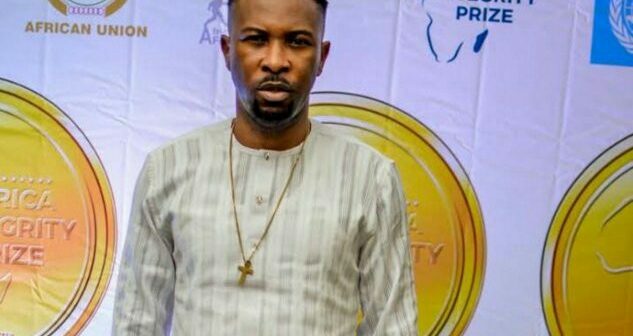 While some Nigerian entertainers were receiving and celebrating their Headies awards, Ruggedman, born Michael Ugochukwu Stephens, was being honoured with a very special award. Ruggedman receiving the award The entertainer who just got back from Cross River State, where he kicked off the first edition of his nine-city PlayStation 4 virtual soccer competition tagged “Rugged Premier League” received The African Integrity Prize for Integrity in Art. African Integrity Prize honours Africa’s best, noble men and women, companies and institutions with exceptional integrity. 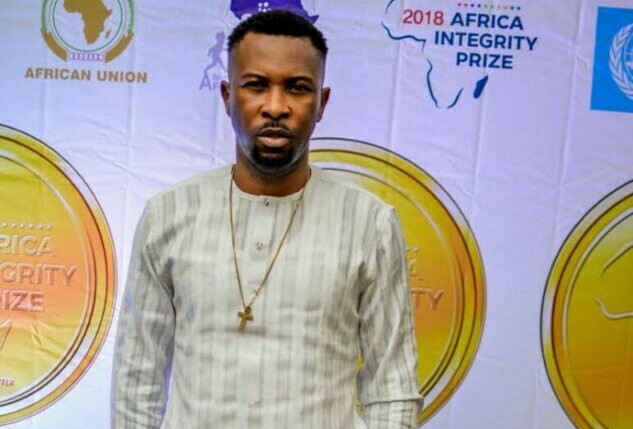 Ruggedman who sometime ago was made a United Nations Peace Ambassador, has added this new feather to his cap courtesy of the African Child Foundation.